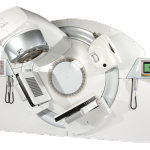 A research study published in The American Journal of Surgery, titled “Adjuvant radiation therapy for breast cancer in patients with schizophrenia”, sought to evaluate how a group of 40 patients with a diagnosis of schizophrenia who were later diagnosed with breast cancer, would cope with the medical indication for adjuvant radiation therapy (ART). Schizophrenia is a mental health disorder that occurs at a frequency of 1% in the general population. It causes significant cognitive and functional impairments to the individual itself, and also negatively impacts on all the individual contexts (family and social networks). Schizophrenia accounts for 24.5% of all psychiatric admissions and has a suicide rate of nearly 15%, a lifelong unemployment rate varying between 50 and 75%, and reduced life expectancy, with an average of 20 yeas less than the general population. 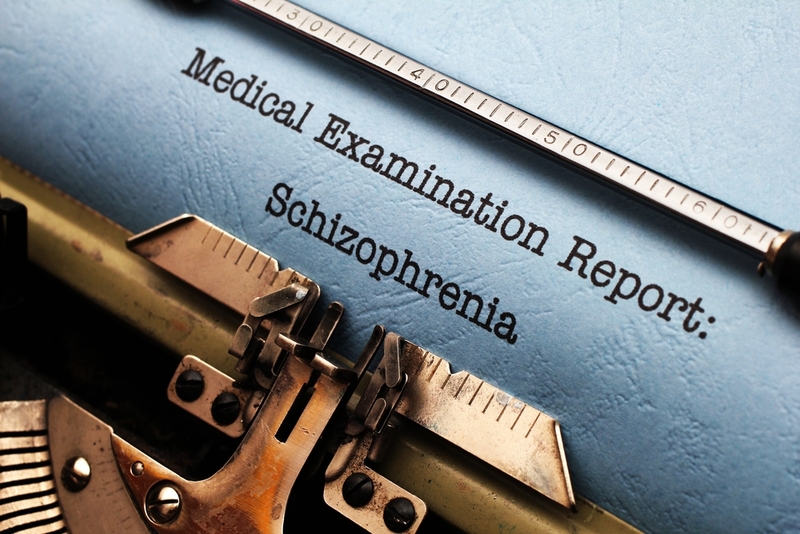 The aetiology of schizophrenia remains indeterminate, but evidence suggests that both genetic and environmental factors are the cause of the disorder. 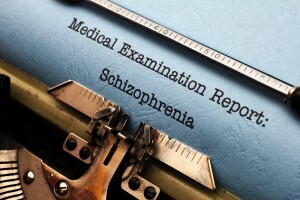 The clinical symptomatology of schizophrenia can be divided into positive and negative symptoms, with most common manifestations of positive symptoms being delusions and hallucinations, while negative symptoms include reduced emotional expression, lack of drive, poverty of speech, social withdrawal and inability to experience pleasure. It has been found that schizophrenic patients who later develop a physical illness have worse clinical outcomes than the general population. In the United States, breast carcinoma is the third most common cancer in women, with early diagnosis permitting breast-conserving therapy (eg. 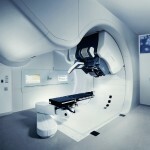 local excision, adjuvant radiation therapy). The multisite study conducted by Dr. Abdullah and colleagues, from Saint Louis University Medical Center, hypothesised that due to the behavioural symptoms of schizophrenia, when diagnosed with breast cancer these patients would fare poorly with recommended ART. Participants were sought from the Department of Veterans Affairs Medical Centers and were offered ART as a component of multimodality management. 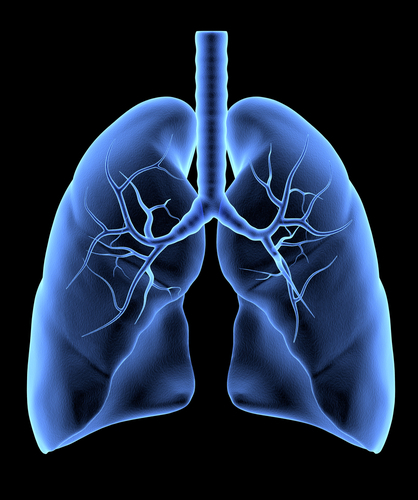 Data was collected through database using the patients’ treatment files. Findings from this study suggest that patients with schizophrenia and breast cancer often do not understand the nature of their illness. Furthermore, this study indicates that these patients do not comply with recommended standard therapies such as ART, with an approach such as initial radical surgery proving to be a better choice of treatment. 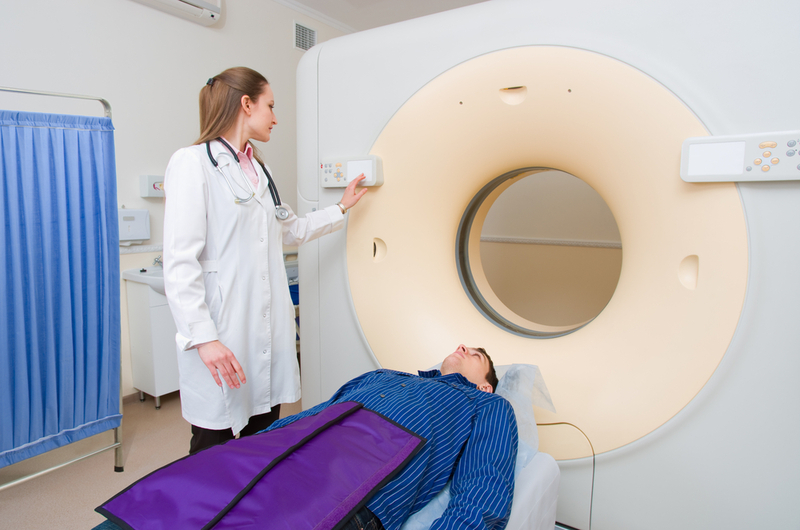 Tagged adjuvant radiation therapy, breast cancer, schizophrenia.